Matalon-Degni’s collection of oral histories and the photos that accompany them shed a sociological, cultural, experiential and historical light on people whose lives were anchored by the four-room, Union Free District 10 elementary school in New Baltimore, New York from the 1930s to the early 1960s. No matter where you grew up, you’re sure to be captivated, informed and inspired by 19 people who are happy to share their schoolhouse with you. 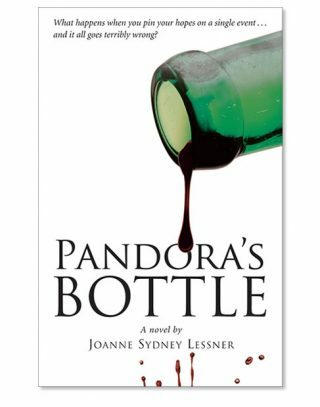 Category: Books. 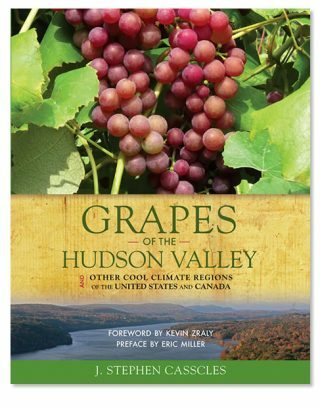 Tags: architecture, education, Greene County, Hudson River towns, New Baltimore, oral histories, schoolhouse. 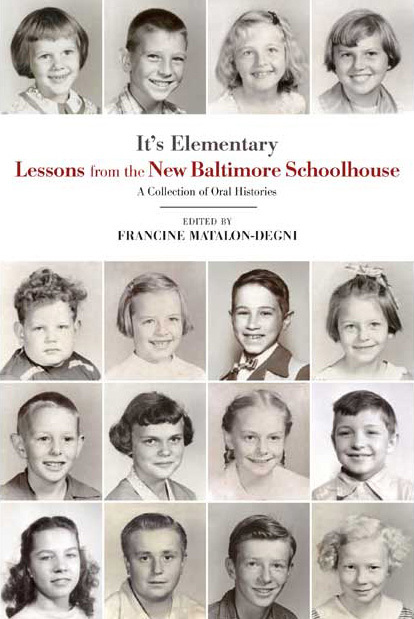 Francine Matalon-Degni’s collection of oral histories and the photos that accompany them shed a sociological, cultural, experiential and historical light on people whose lives were anchored by the four-room, Union Free District 10 elementary school in New Baltimore, New York from the 1930s to the early 1960s. Walk up the Church Street hill and climb the nine front stairs to a beloved place of learning, teaching and creating. 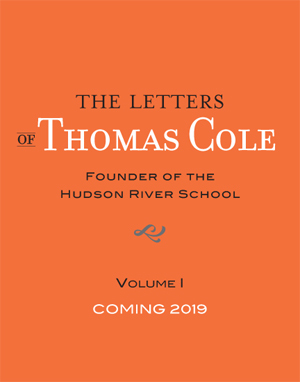 Share in the games of imagination and school humiliations, play on the big rock, wade across culverts, swim across the Hudson to Hotaling Island and back; run through this hamlet free as a bird, then return to the schoolhouse for lessons in friendship, generosity, community, and respect. No matter where you grew up, you’re sure to be captivated, informed and inspired by nineteen people who are happy to share their schoolhouse with you. Francine Matalon-Degni is a photo stylist in New York City who was a confirmed city girl until she heard the cardinals sing in New Baltimore. Congratulations Fran on your ambitious project about our hamlet. Thank you for your interest in our past. Congratulations Fran on your ambitious project about our school. Thank you for taking such an intense interest in our hamlet and its residents — past and present. I recently read Fran’s book and found it to be a most interesting and eminently readable ethnography of life in small-town America. What it was like to grow up and eventually grow old in a place where a deep sense of community meant everything. A modern day “Our Town” told in the voices of those who experienced it, and for those who still live there, it remains so to this day. A “testament”, that is ever more important in this age of growing pessimism and despair that one of the most important tenets of our culture, the “American Dream” is disappearing or has become increasingly unreachable for most of us. 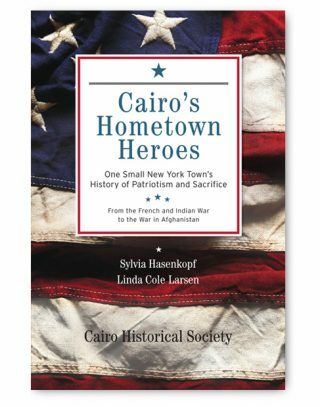 As a retired Anthropologist, who has both taught and done fieldwork I feel that this book would do well in a classroom environment to give both hope in, and an understanding of one of the cornerstones of American culture, small-towns, to present and future generations.